Greetings! Here is a jpeg of the information we shared with you Monday night. 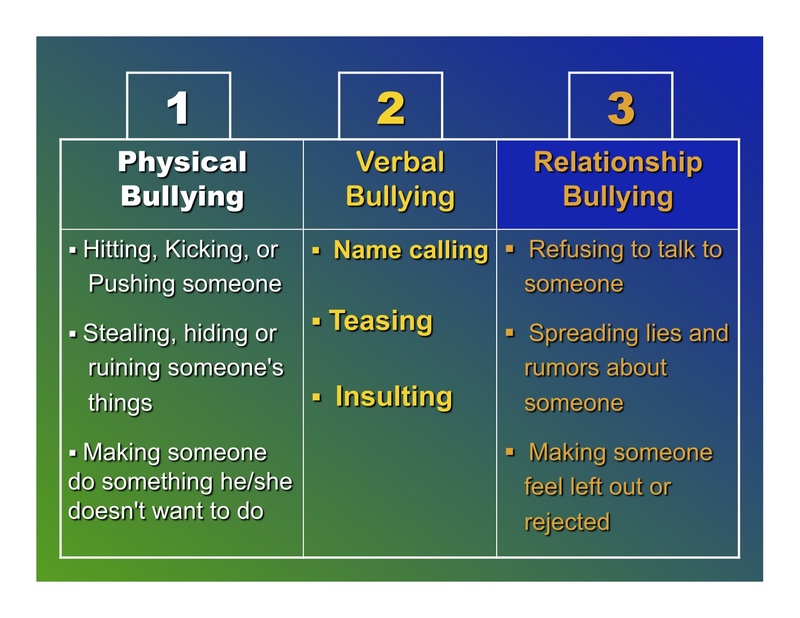 These are the three areas we’re focusing on in our classes about Dealing With Bullies. Remember to practice the new moves we learned Monday night. We’ll go over them next Monday for anyone who missed this week’s class and also start learning how to throw a bully to the ground if they grab you and won’t let go. Our Scripture memory verse for this semester is John 14:6 – “Jesus said to him, “I am the way, the truth, and the life. No one comes to the Father except through Me.” Christianity stands alone in the world as the only belief system that leads its true followers to an eternal relationship with God. Next Grand Master David Sgro and Family at Grace Martial Arts Next Monday!